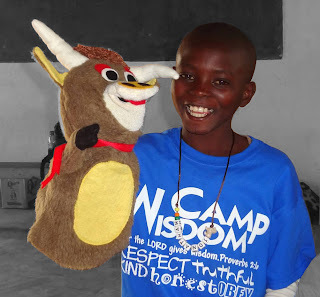 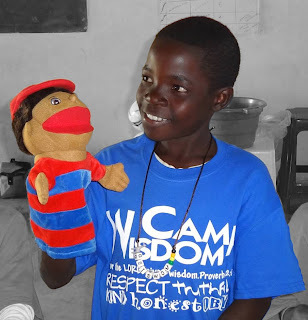 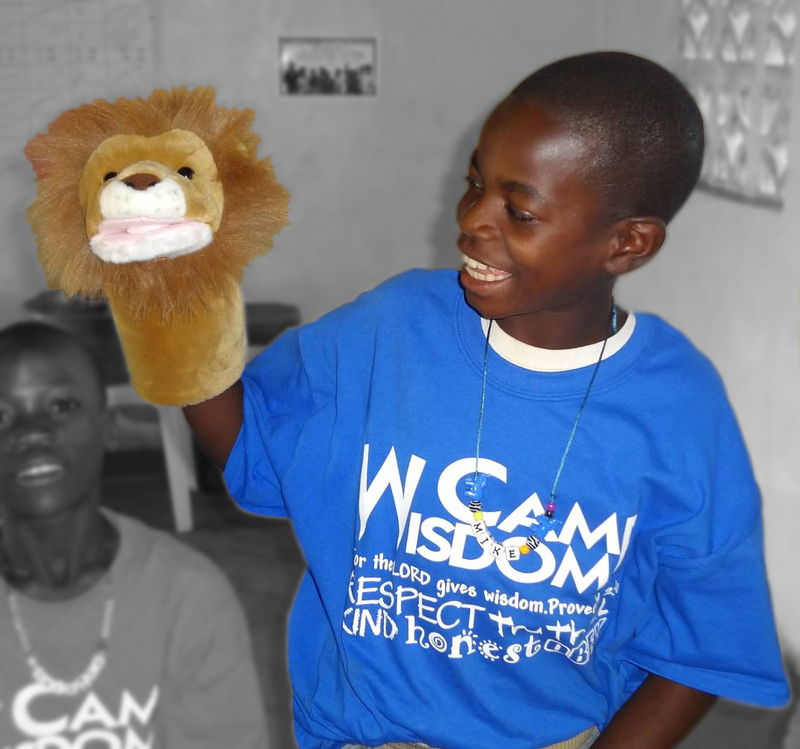 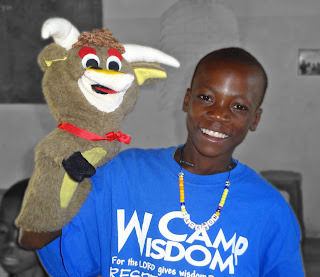 A team of children at Camp Wisdom put on a puppet show for the other children, their parents, and the community. 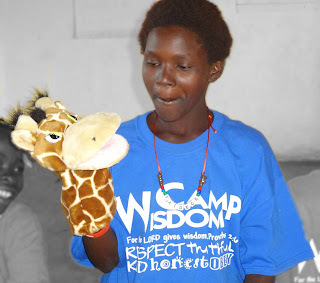 After all the others kids went home at the end of the day, Darla Holinsworth and Diane Harris worked with several kids during the week of Camp Wisdom. Darla wrote the script and learned puppeteering from the expert team at Putnam City Baptist Church. 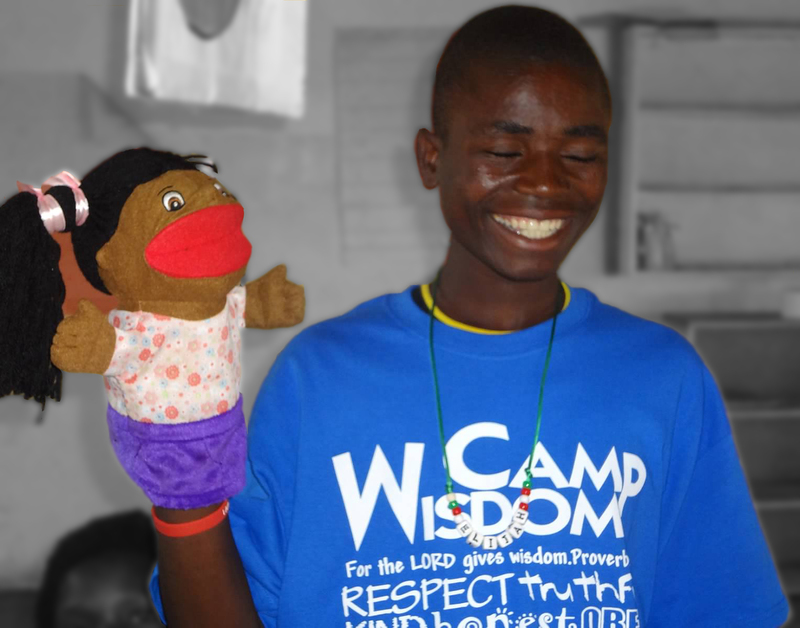 The construction team built a puppet stage for the kids. The smiling faces of the children on the team with their puppets were delightful. You can see their joy! 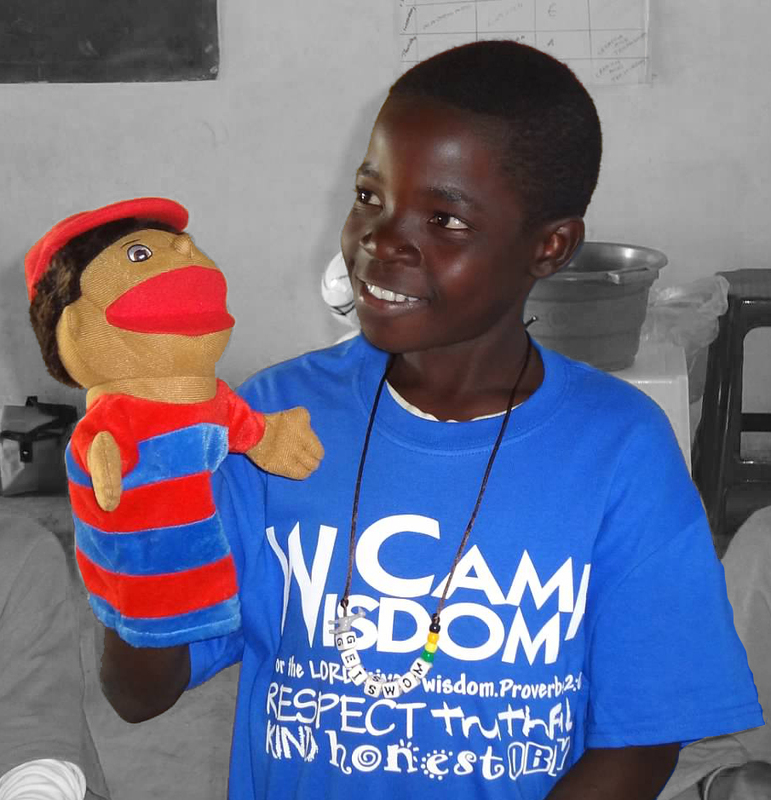 The community and the other kids loved the puppet show. We were all very proud of the children of Wisdom who learned how to use puppets!